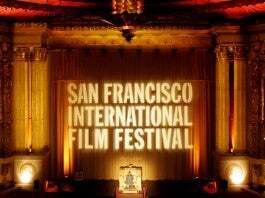 One of the oldest film festivals in America, the San Francisco International Film Festival will return in 2019 for its 62nd anniversary. Many of the movies on offer are innovative and champion film as an art form, as well as a meaningful agent for social change. 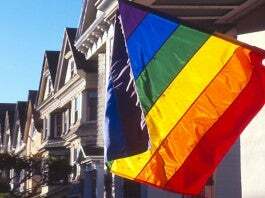 The festival is hugely popular among San Franciscans and is likely to be a star-studded event. 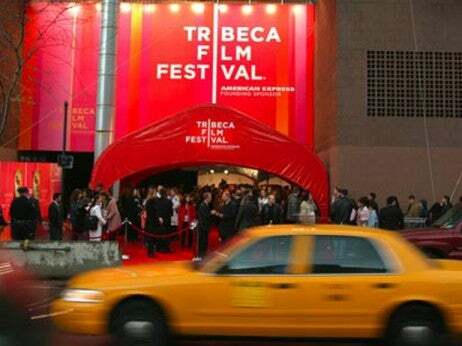 Many of the productions are shown in theaters off the tourist trail, providing visitors with the chance to explore new areas of town. Perfect for film buffs or casual moviegoers alike, the San Francisco Film Festival should make an appearance on your list of things to do while you’re in the city.